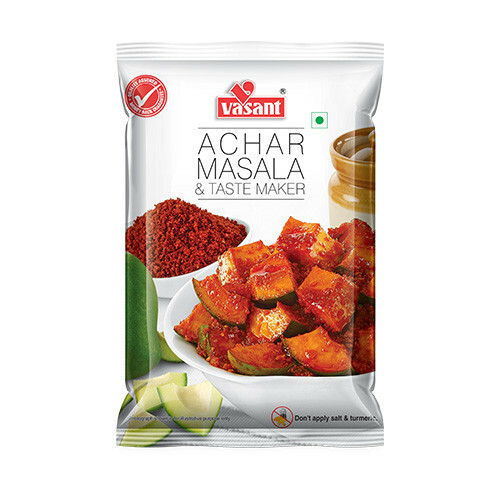 Edible Gum, Wheat Flour, Asafoetida. Wheat Flour 70% Approx. 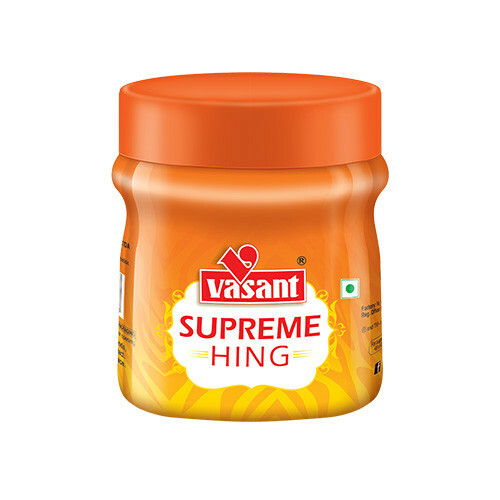 ‘Hing’ is a special spice used in Indian dishes. 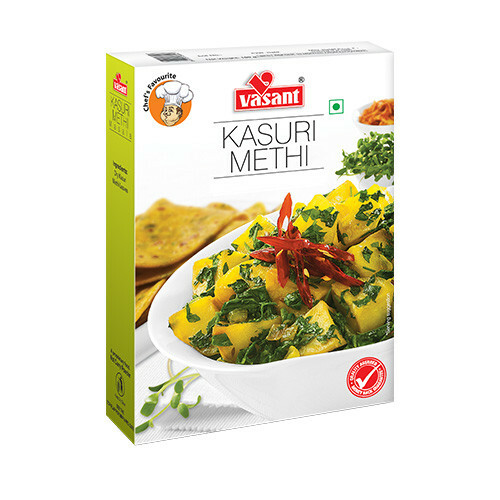 Its strong flavour and aroma gives a unique edge to a dish. Many a times, if the Hing is not strong enough, then one has to use it in larger quantity and it doesn’t bring out the real Hing flavour. 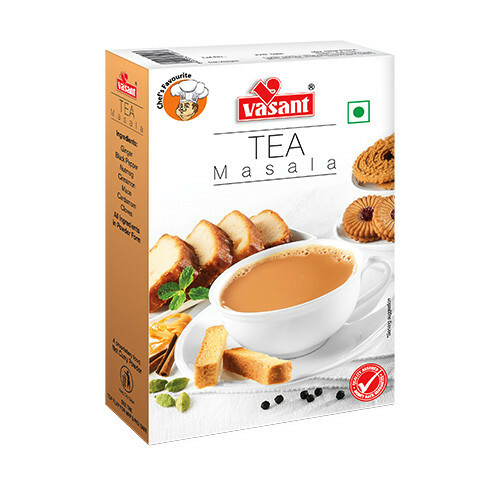 At Vasant Masala, high-quality Hing is imported and is processed under stringent quality control to provide its customer with a strong and flavourful Hing. 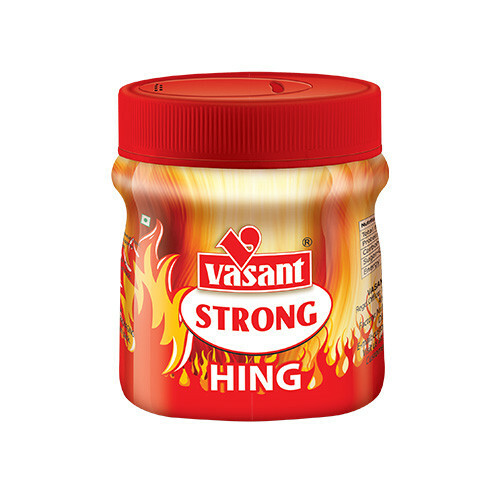 Thus, with a pinch of Vasant Strong Hing , your dish will become the star dish and tempt the taste buds of every food lover.